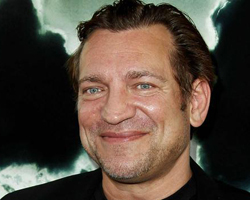 Dimitri Diatchenko, an actor in several popular television series, was charged with killing and eating his ex-girlfriend’s pet bunny rabbit and then sending threats and photos of the incident to her. The unsavory incident was reported to CNN on Wedensday from the Los Angeles County District Attorney’s office. The District Attorney’s statement indicates that the incident occurred in response to the end of their romantic relationship. Diatchenko claims that the killing and eating of the rabbit was a ruse performed in the heat of an argument. He claims that he really released the bunny and purchased rabbit meal to deceive the woman into believing her pet had been eaten. Currently, Diatchenko faces felony counts of cruelty to an animal with use of a knife allegation and criminal threats. 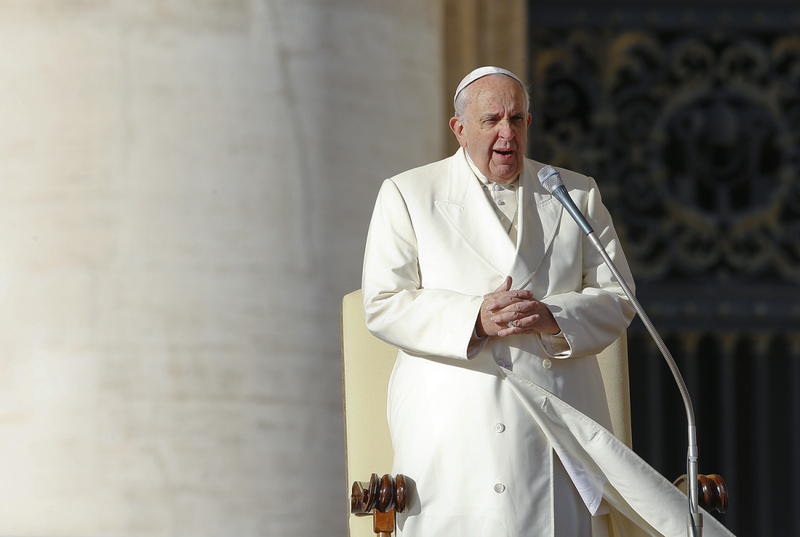 Pope Francis is known for being one of the most liberal leaders of the Catholic Church has ever known, reversing the church’s conservative stances on a wide range of topics- from science to sexuality. Earlier this week, Time reported that he has done it again- giving hope to pet owners and animal rights activists by stating that Heaven is open to all of God’s creatures, not just humans. The announcement came during a public appearance when, whilst trying to console a distraught child whose dog had just passed, stated "Paradise is open to all of God’s creatures." This statement has caused widespread excitement and debate from scholars, as previous popes have commonly maintained that dogs and other animals do not have souls, with the exception of Pope John Paul II. Nevertheless, this statement has brought encouragement to religious animal activists everywhere. With more than 100,000 stray and feral cats roaming the streets of Toronto, the city’s animal services are faced with a daunting task. With shelters overflowing and unfixed cats aggressively attacking pets and destroying property, Mary Lou Leiher, a project manager with Toronto Animal Services states that the problem is not what must be done- but how to do it. 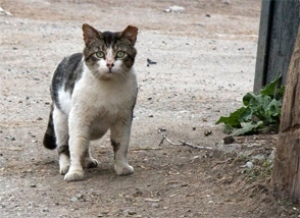 To control the population and protect pets, these strays must be spayed or neutered. But with the abundance of cats, simply finding a place to start is a challenge. CBC News reports that the project will use community outreach and partnerships with local free clinics to spay and neuter up to 400 cats at no cost to taxpayers over the next six months. 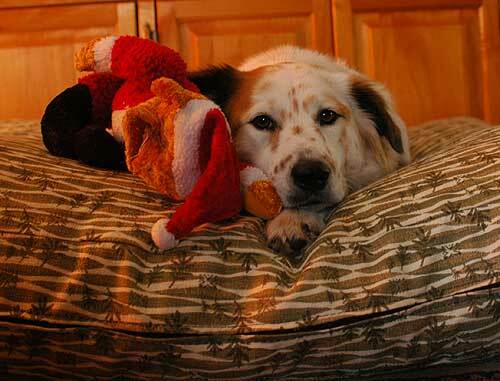 With Christmas just around the corner, many of us are searching for the perfect way to capture the joy of the holiday season with the perfect picture of our pets. Whether for a late Christmas card or a Facebook post, the ideal shot of your pooch in the midst of delightful decorations is difficult to come by. To help you set up and capture the best holiday shot possible, DogTipper has posted a selection of awesome tips to get your pet to sit still and smile. In addition to giving ideas for fun holiday photos, the post also gives tips on how to get your dog to sit still for a photo that isn't blurry. They've also shared a good number of their own holiday pictures to give a preview of the amazing photos you can take by following their guide. For more advice on caring for your dog and for dog news updates, you can check out DogTipper’s awesome blog here.